The Mazda Miata has truly withstood the test of time. Ever since this iconic roadster first hit the scene in 1989, it has remained a favorite among driving enthusiasts. 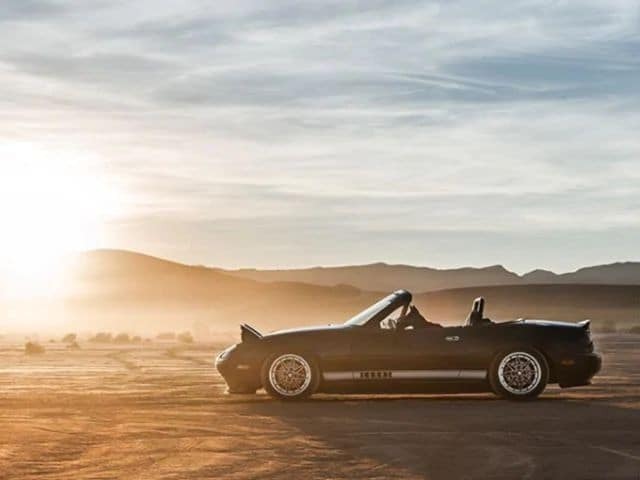 Whether you’re enjoying a weekend cruise on the outskirts of El Paso or taking laps around the track, the Miata promises to deliver plenty of excitement. Without exaggerating, it has become a living legend that keeps getting better with age. But don’t take our word for it–let’s take a closer look at why the Miata has been so popular. 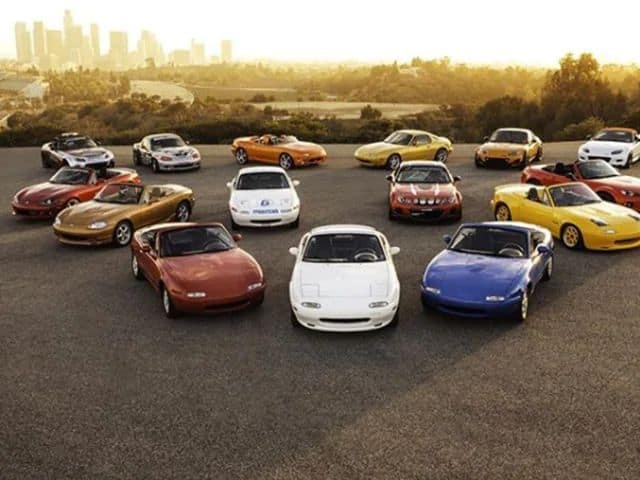 Over the years, thousands of drivers from across the country have fallen in love with the Mazda Miata. Rival roadsters, such as the Honda S2000 and the Toyota MR-2, have simply fallen by the wayside. They didn’t have what it takes to stay competitive in today’s market. 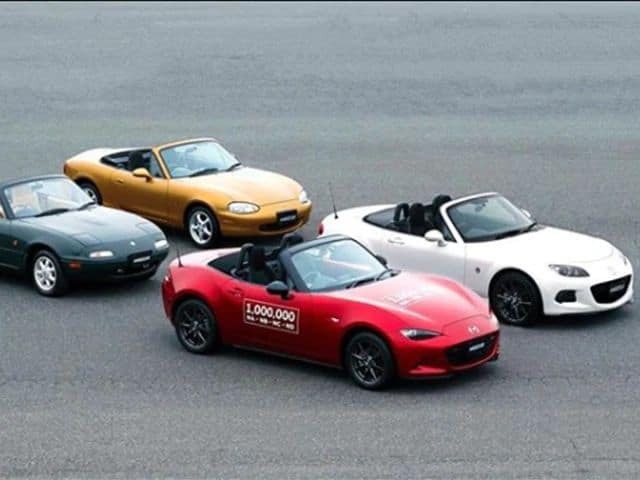 Affordability is clearly one of the Miata’s biggest attractions. It’s pound-for-pound one of the best bargains in automotive history. Even today, very few sports cars for sale in El Paso, TX bring as much value to the table. Drivers can have an incredible amount of fun without breaking the bank. Because of its low cost of ownership, the Miata continues to dominate the amateur racing scene. Another aspect of the Miata’s charm is its enjoyable performance. It’s the perfect driver’s car. The roadster’s lightweight design and athletic chassis make you feel in complete control. 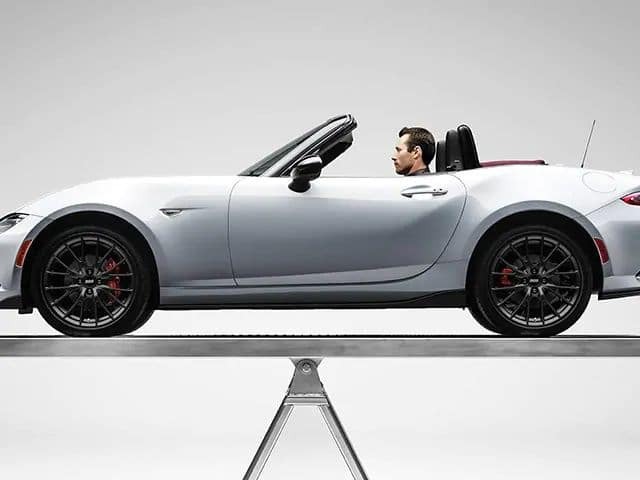 When taking a tight corner, the Miata’s balanced handling will inspire every driver with confidence. You can look forward to experiencing a direct connection to the road. Most importantly, there’s enough punch under the hood to keep you smiling throughout the day. You certainly can’t forget about the Miata’s timeless styling. It has a coolness factor that’s yet to be matched. No other car on the road looks exactly like the Miata. While the roadster looks great with its convertible roof up, it turns even more heads with the top down–perfect for a city like El Paso, TX where it’s sunny almost every day of the year. 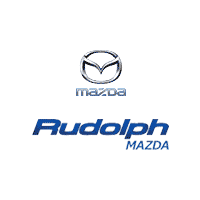 Available at Rudolph Mazda, the new Mazda MX-5 Miata continues to outclass its closest competitors. In fact, it was chosen as the 2018 Best Performance Car of the Year by New York Daily News. 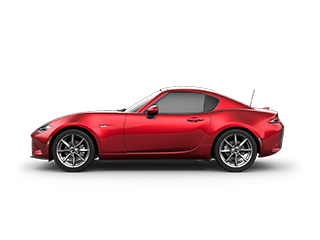 Powering the 2018 Mazda MX-5 Miata is a free-revving 2.0-liter, SkyActiv-G four-cylinder engine. 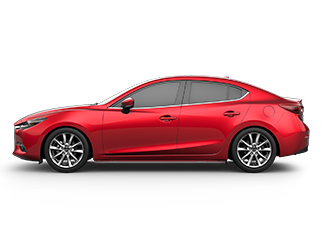 Mazda tuned it to develop a soothing 155 horsepower and 148 pound-feet of torque. With a 0-60 time of around 6.1 seconds, the Mazda MX-5 is certainly quick enough to get your adrenaline pumping. 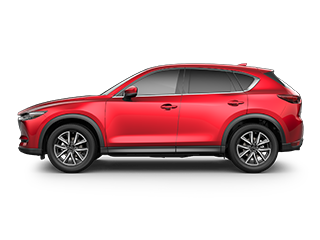 While the available six-speed automatic transmission performs flawlessly, a lot of drivers won’t be able to resist the six-speed manual gearbox. Several track goodies are available, including lightweight BBS wheels and powerful Brembo front brakes. Like all of the other new Mazdas for sale in El Paso, the Mazda MX-5 promises to deliver strong fuel economy. On the inside, the new Mazda MX-5 Miata welcomes you to a driver-focused cockpit. It’s designed to keep you inspired on an everyday basis. All of the interior controls are simple and well within an arm’s reach, which helps you to remain focused on the task of driving. Although the 2018 MX-5 is an exhilarating roadster, don’t underestimate its ability to deliver a comfortable driving experience. Even tall drivers will have enough legroom. While the base 2018 MX-5 Sport packs enough features to keep most drivers happy, you have access to premium upgrades such as touch-screen infotainment system and a booming Bose sound system. When equipped with blind-spot monitoring and rear cross-traffic alert, the 2018 Mazda Miata becomes a safer performance machine. This is hands-down one of the most attractive cars for sale in El Paso, TX. From its sloped hood to its signature round taillights, every aspect of the 2018 Mazda Miata is designed to stand out from the crowd. If you desire an even sleeker look, check out the all-new 2018 Mazda Miata RF. 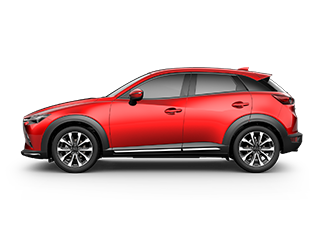 A retractable hardtop gives the RF model an extra wow factor. 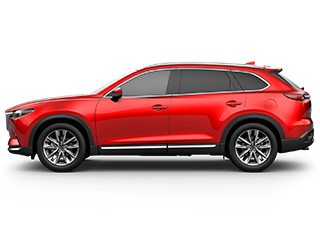 Some of the striking paint finishes available at Rudolph Mazda include Soul Red Crystal Metallic, Jet Black Mica, and Snowflake White Pearl Mica. While the current Mazda MX-5 is already hard to beat, a lot of Mazda fans in El Paso, TX are already talking about the next-generation 2019 Mazda Miata. 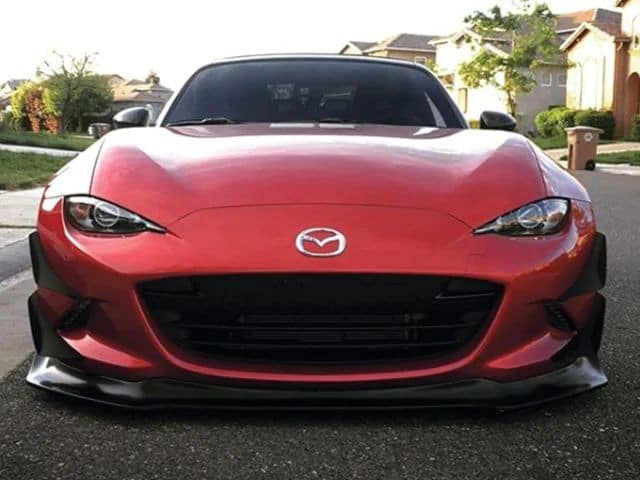 According to Road & Track, the 2019 Mazda Miata will likely pack more muscle under the hood. Rumors suggest the new engine could develop as much as 181 horsepower. 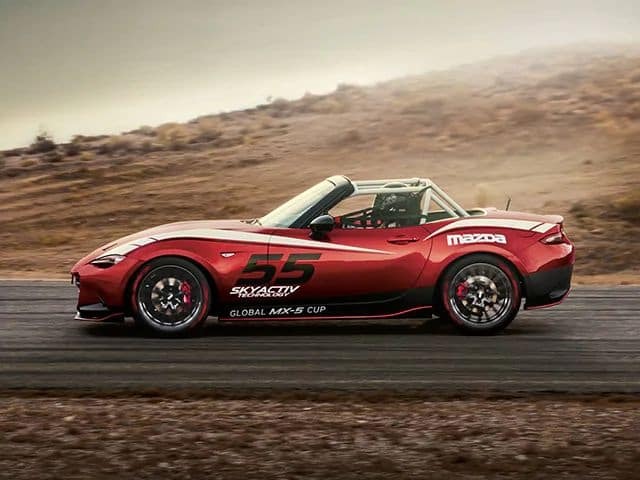 The extra grunt will enable the 2019 Mazda MX-5 to offer especially strong acceleration. As of now, we don’t anticipate seeing any major styling changes on the 2019 Mazda Miata. To stay updated on the latest details, be sure to stay in contact with Rudolph Honda. 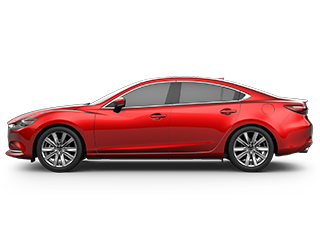 Check out our current inventory for sale in El Paso here.